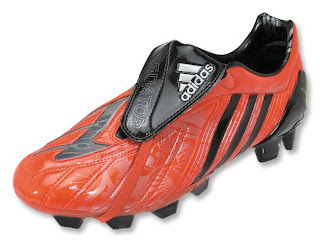 I have been querying adidas for several weeks now about the storyline on the new Predator Fantasy Football Boots. Yeah, they look really cool and are just as technologically swift as all the Pred predecessors (that’s a mouthful). all over the world…how would my fantasy stadium look like..